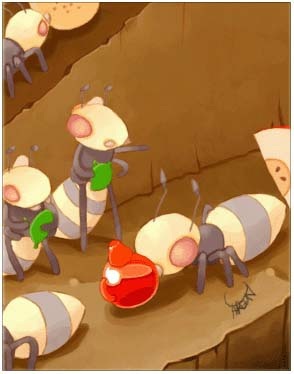 A common ant, who is responsible for supervising the work of Deniros and Pieres. Management and supervision are arts, and they need perfect planning and coordination. Don't annoy it, Otherwise... The Pieres and Andres will attack you!